SEO and content marketing overlap each other. It’s impossible to not have one of these two and be successful in online marketing. This article discusses how you can integrate both SEO and content marketing to increase traffic. 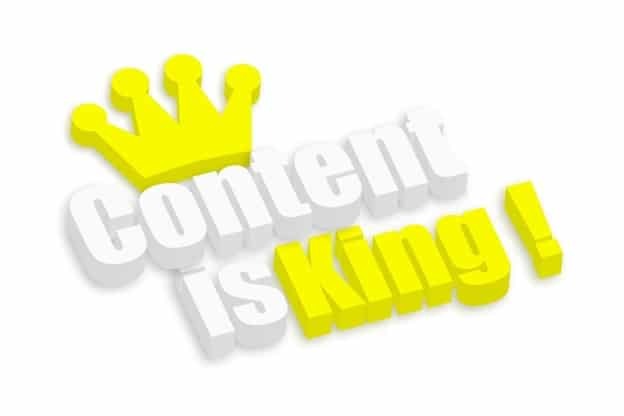 You’ve heard it over and over again: Content is king. And there’s good reason why this phrase gets repeated all the time. It gets repeated because it is true and that content IS king. Valuable content is what people look for when they go online whether it’s in the form of articles, blogposts, or plain and simple copy. When a user visits an e-commerce website, the one thing that they look for besides the products is the content! Words, information, data. Like it or not, your visitor will judge you based on your site content. If you don’t pull off content marketing the right away you’re in trouble. The good news is that SEO services often come with content marketing services alongside their technical SEO offering. No, wait. It always needs to come with content marketing. You can’t have good SEO if you don’t have quality content to push out there. Your content will also render useless if you don’t have SEO. So, these two complement with each other very well. They’re good on their own but they’re better when they’re together. If you want to get the best traffic for your site using SEO and content marketing in combination with one another, we suggest the following tips below. Employing a content marketing strategy without thoughtfully selected keywords is like driving a car without knowing which direction to go. Effective content marketing will always require keywords and one of the ways to determine the right keywords is to put yourself in a searcher’s shoes. What would they need to type on the search engine if they were looking for the kind of service that you provide? That should provide you with insight on the keywords that you need, or to make it more accurate, conduct an effective keyword research; this will help you find relevant keywords to your niche. Hundreds of variations of such tool exist out there; choose one that suits your needs best. The next step is to create content that revolve around these keywords. It can’t just be any topic. It has to be something that will provide value to your readers. A technique that I recommend is to cross-reference keywords using Google trends. You can choose a topic in the drop down or you can type it on the search bar. It will yield a chart showing the level of interest a topic or keywords has had over the years as well as related queries typed in by users. This should give you valuable insight on what keywords they use the most when talking about your service. Quality content is one that discusses a subject clearly, thoroughly, and leaves you with little to no question in mind about the topic. More often than not, when you search for content online, you will see these 500-word articles promising you information that you need in the title only to disappoint you when it is cut abruptly at the end all because 500 words was the minimum that the publisher needed, not because the writer genuinely wanted to help the reader learn more about the topic. This would have worked back then but with Google always updating its algorithm to provide the best results possible, ranking with the help of content marketing has become more of a challenge, and with good reason –to provide users with relevant, engaging, and helpful information. Google will rank a web page higher if it has at least 2,000 words. The same goes for backlinks. Moz did an analysis and found that word count of a blogpost does matter and that the higher the word count, the higher a page typically ranks. 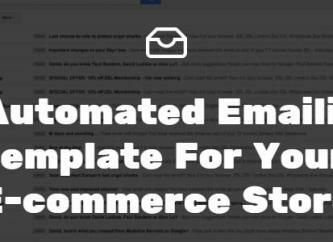 This strategy also works well with Google’s In-depth Article search results. Google released this update on August 2013 when they realized that 10% of users’ information diet requires learning about a broad topic. This update would be dedicated to providing results based on signals that look for high quality, in-depth content. Once you get into the rhythm of creating these in-depth articles, the next step is to create more. The more valuable information you put out there, the more likely it is that Google will reward your site. Gone are the days when you could get away with writing thin 500-word articles. Google has become more accommodating to different users’ needs, requiring information presented in a format that caters to users’ varying needs. Some users will not be satisfied with shallow 400-500 word articles and would prefer an in-depth post. Some might not even want to read in-depth articles and would rather acquire information they need through an infographic or a video. Consider the types of content your visitor will want to see and create materials based on that. Content should not be limited to just articles alone. It could be in the form of an infographic, PowerPoint Presentation, PDF file, meme, guide, product review, eBook, podcast, and more. There’s a lot to choose from. It’s a matter of determining which format your visitor likes best. You got the quality content, the next thing to do is make sure it gets posted on an authoritative site. 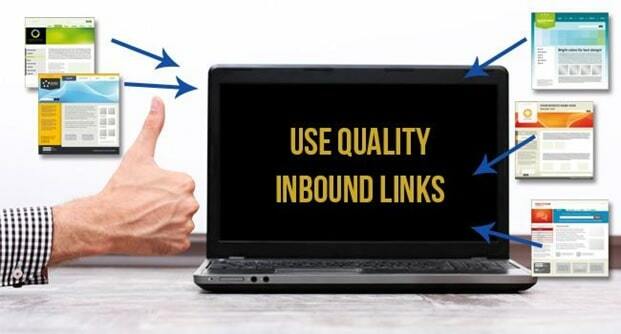 Inbound links greatly influence search rank and visibility; and if you focus your SEO and content marketing efforts on sites that have high domain authority with a niche that’s relevant to your site’s, you will definitely rank higher on Google’s search results since these links are regarded as a vote for your site’s quality. To leverage your effort of acquiring backlinks with high quality content, make sure to perform link audits. 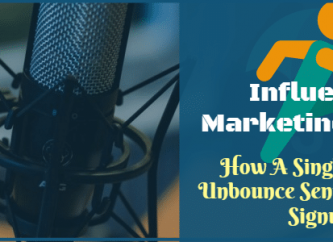 It’s all about link building quality vs quantity and if your quality links are outnumbered by risky backlinks, your content marketing efforts will be futile. So make sure to do link checks regularly and take immediate action on low-quality links that may be doing harm to your site. SEO is different from content marketing in a way that involves steps that require more technical expertise. Expertise that your regular content manager would care little to know. Although SEO and content marketing go well together, there will be times when you will have to make SEO compromises to produce quality content. A good sample scenario would be awkward keywords. 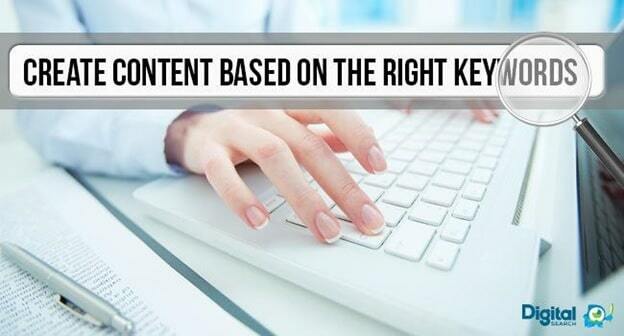 Don’t force a keyword if it doesn’t sound natural in the content. You don’t have to worry about any of these affecting your chances of ranking since Google’s search algorithm. Hummingbird is smart enough to figure out the context of which the keyword is being used. You also don’t want to repeat the keywords too often. It’s common knowledge that keywords play an important role in SEO and any conscious reader will detect keyword stuffing from a mile away. Focus more on quality and only use keywords when necessary. When done the right way, SEO and content marketing can yield amazing results. With the goal of providing the best user experience (SEO) and supplying quality content both on your site and on the internet (content marketing), you’ll achieve success in ways you would have not expected if you simply focused on one or the other alone.